April has been designated National Cancer Control Month to increase awareness of what Americans can do to prevent and control cancer. Cancer control is about more than prevention; it’s also about accessing effective treatment and cultivating a healthy lifestyle to reduce the likelihood of recurrence. Whether you’ve never had cancer, are currently undergoing treatment, or are a cancer survivor, there are things you can do to take control of your health. Although cancer takes many different forms, following some basic health guidelines can help you prevent a wide range of cancers. The most important ways you can control your risk of developing cancer is by eating healthy a healthy diet, maintaining a lean body weight, getting regular exercise, limiting alcohol, and avoiding tobacco. According to the World Cancer Research Fund, approximately 20% of all cancers in the U.S. are related to diet, exercise, body weight, and/or alcohol consumption, and a whopping 40% are associated with tobacco use alone. Choose whole grains and natural sugars (like fruit or honey) over processed varieties. Limit alcohol consumption to one drink per day for women or two drinks for men. In general, choose foods that help you maintain a healthy weight. 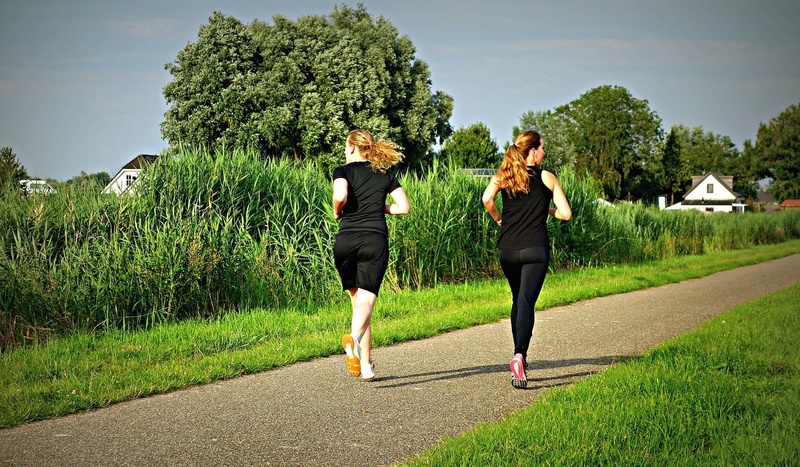 There is substantial evidence that being physically active can reduce the risk of cancers of the breast, colon, endometrium, and prostate, and it may help to prevent other cancers as well. The American Cancer Society recommends that adults get at least 150 minutes of moderate exercise, 75 minutes of vigorous exercise, or a combination throughout each week as well as limiting sedentary activities like screen time. Overweight and obesity have been shown to contribute to the development of several types of cancer, including breast, colon, pancreatic, endometrial, esophageal, and renal (kidney) cancers. Excess weight is also thought to increase the risk of cancers of the gallbladder, liver, cervix, ovaries, prostate, bones, and lymphatic system. To reduce your risk of these cancers, the American Cancer Society recommends keeping as lean as possible without being underweight, which the above-mentioned diet and exercise recommendations can help you achieve. While individuals vary, typically, a healthy body mass index (BMI) is considered to be between 18.5% and 24.9%. You can find out your BMI with this handy calculator from the National Institutes of Health. Avoiding tobacco is perhaps the most important way to protect yourself against cancer. Lung cancer is the leading cause of cancer death among both men and women in the U.S., but the dangers of tobacco go well beyond lung cancer. In fact, tobacco use—including both smoked and smokeless tobacco—is linked to at least twelve kinds of cancer, including throat, stomach, liver, bladder, colorectal, cervical, pancreatic, and renal cancers. Accessing effective treatment for cancer begins with early diagnosis. For some types of cancers, screening tests are available that can provide early cancer detection, which often allows patients to undergo simpler, less invasive treatments and enjoy a better prognosis. Tests such as mammograms, pap smears, and colonographies have been shown to catch cancers in early stages, when they are more easily treated. If you have cancer or have had it in the past, then maintaining healthy habits like a good diet and regular exercise can help to support your treatment and prevent recurrence. Just be sure to consult with your doctor to determine appropriate dietary and exercise goals for you at each stage of your treatment and recovery. 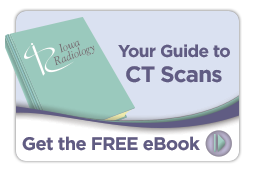 At Iowa Radiology, we strive to be an information resource for those in our local Des Moines community and beyond. 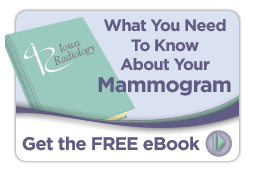 Feel free to download our free eBooks for more information mammography and CT colonography for cancer screening. "Summary of the ACS Guidelines on Nutrition and Physical Activity." Cancer.org. American Cancer Society, 11 Jan 2012. Web. 3 March 2017. "Cancer and Tobacco Use." CDC.gov. Centers for Disease Control and Prevention, 10 Nov 2016. Web. 3 March 2017. "Nutritional Guidelines for Reducing Your Risk of Cancer." American Cancer Society, 28 Aug 2011. Web. 3 March 2017. "ACS Guidelines for Nutrition and Physical Activity." Cancer.org. American Cancer Society, 11 Jan 2012. Web. 3 March 2017. "American Cancer Society Guidelines for the Early Detection of Cancer." Cancer.org. American Cancer Society, 26 July 2016. Web, 3 March 2017. "Nutrition and Physical Activity During and After Cancer Treatment: Answers to Common Questions." Cancer.org. American Cancer Society, 11 April 2013. Web. 3 March 2017.